De La Salle’s Management of Financial Institutions Association Become FEED Patrons | FEED, Inc.
How does a rice farmer become a fisherman? Neighbours in Need: Alliance of Coastal Towns in Bulacan & Pampanga Formalise MOU for Coastal Resilience! Step Up for Trees: Fun Run and Zumba for 50,000 Mangroves on July 1st! Call-out for Students and Volunteers for the Environment (SAVE) Philippines: YOU Make the Difference. Denso Ten Solutions Philippines Corporation Plant 4th Time Reaching 3,270 Trees! FEED Strengthens Global Partnership, Becomes 4th IPSI Partner from PH! Special Needs Children Stoked at TEAMSurf 2018! 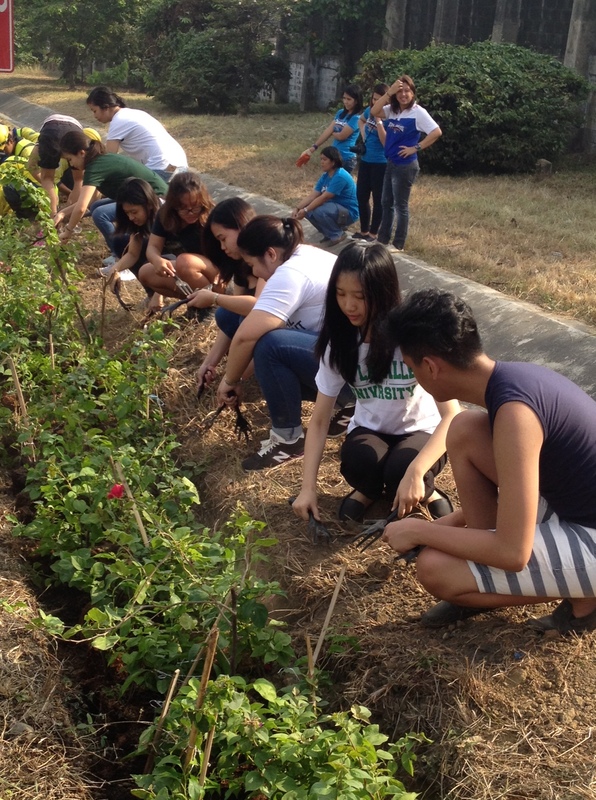 “Why do you need us volunteers, when you have Forest Guards?” Ateneo Consumer Protection Law Class GO GREEN! 1 April 2016, Balintawak. 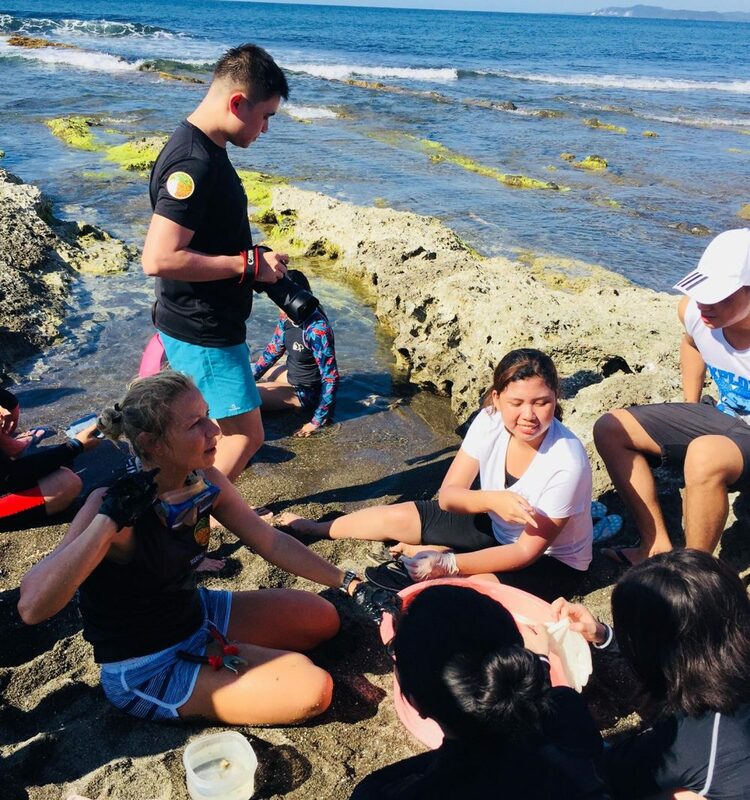 Kudos to the 19 youth volunteers from De La Salle’s Management of Financial Institutions Association (MaFIA), who opted to plant “climate smart” crops this Friday, April 1st despite their final exams, thesis papers and other academic obligations and deadlines. 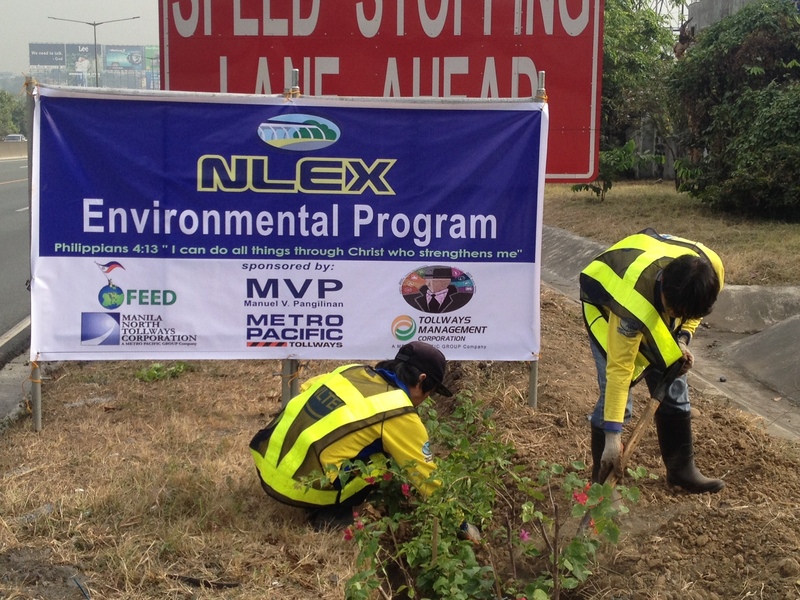 Thanks to the MaFIA’s contributions sourced from individual DLS college students, they were able to purchase and plant 200 Bougainvillea seedlings along the Balintawak Northern Luzon Expressway (NLEX), in collaboration with FEED and the MVP Group of Companies, including Manila North Tollways Corporation (MNTC) and the Tollways Management Corporation – under the stewardship of Corporate Social Responsibility leader Maricar Pangilinan. On 1 October 2015, The Philippines submitted its Intended Nationally Determined Contribution (INDC), including a conditional greenhouse gas reduction target of 70% below business as usual (BAU) levels by 2030. The INDC states that the target is conditional on “the extent of financial resources, including technology development & transfer, and capacity building, that will be made available to the Philippines.” The target covers all emissions from all sectors, including land use, land use change and forestry (LULUCF)…. Both implemented and planned policies are not sufficient to achieve the INDC target. Emissions growth will be predominantly driven by increased emissions from transport and coal-fired electricity generation. Without the renewable energy target and energy efficiency targets (see “planned policy projections” below), emissions under current policies (excluding LULUCF) are expected to increase by up to about 250 MtCO2e in 2020 and 350 MtCO2e in 2030 (the upper end of the range of the ‘Current policy projections’ in the graph – excl. LULUCF emissions). If all coal power plants – more than 10 GW – that were announced this year are constructed, total emissions will likely evolve in line with the high end of current policy projections. The new coal plants alone could result in about 60 MtCO2 of additional emissions by 2025.